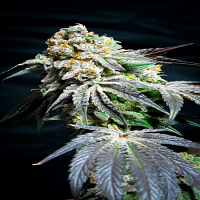 Power Bud Feminised by Black Skull Seeds is a highly popular feminised cannabis strain that is renowned for producing excellent yields, in a very short space of time. Producing a wonderful cerebral high, this is an indica strain that is capable of producing massive bud with very few leaves. 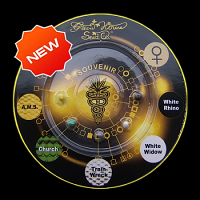 Ideal for growing weed indoors and outdoors, these female weed seeds will allow you to enjoy an incredibly strong high with clear cerebral effects that induce a strong body stone. But that’s not all… these high quality feminised marijuana seeds also have a number of pain killing and stress relieving qualities that make them an excellent choice for those looking for medical cannabis seeds.